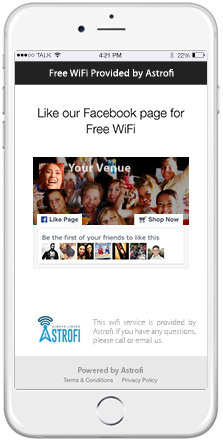 Leverage Your Free WiFi network! 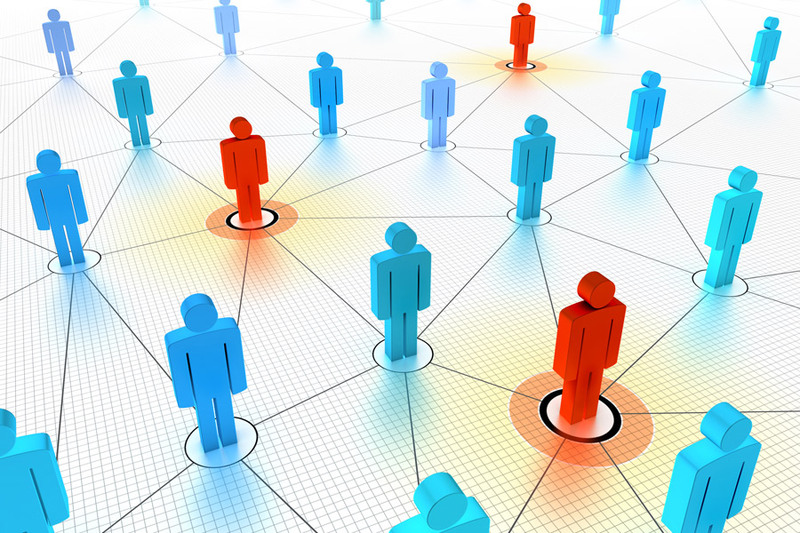 your customer database, promotes your venue and collects valuable insights. 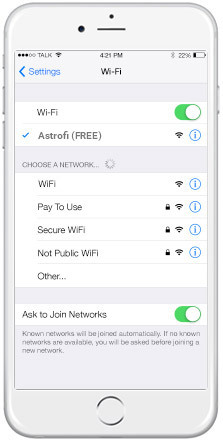 Why WiFi when you can Astrofi? 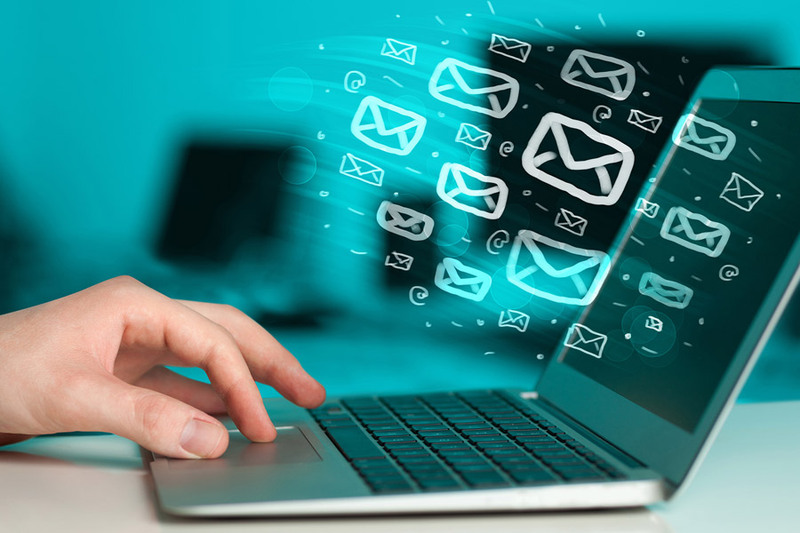 around your business's physical space like never before. 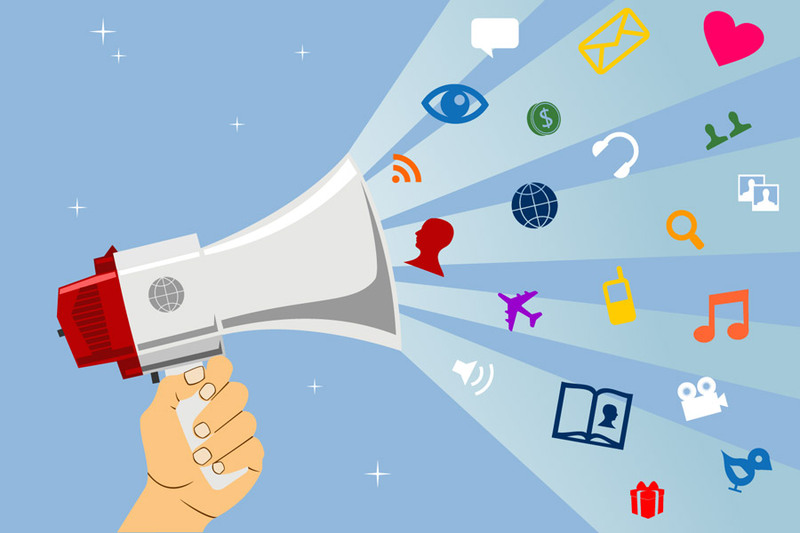 Discover your customers in just 4 simple steps! 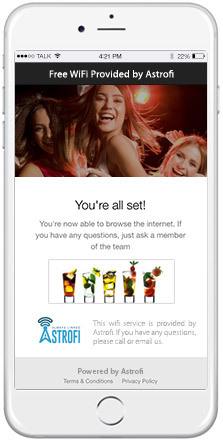 Watch our demo video and see how we can transform your Free WiFi network into a powerful marketing tool that builds your customer database, promotes your venue and collects valuable insights. Fantastic! 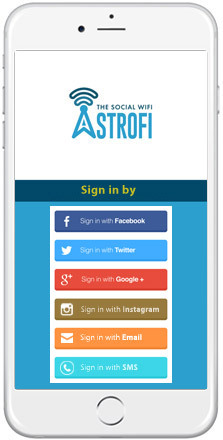 We are totally blown away by Astrofi Social WiFi and its marketing capabilities. I would recommend any business owner to try Astrofi in their venue! I can't imagine our business running without it these days. Thank you Astrofi team for your professional support, help and guidance. 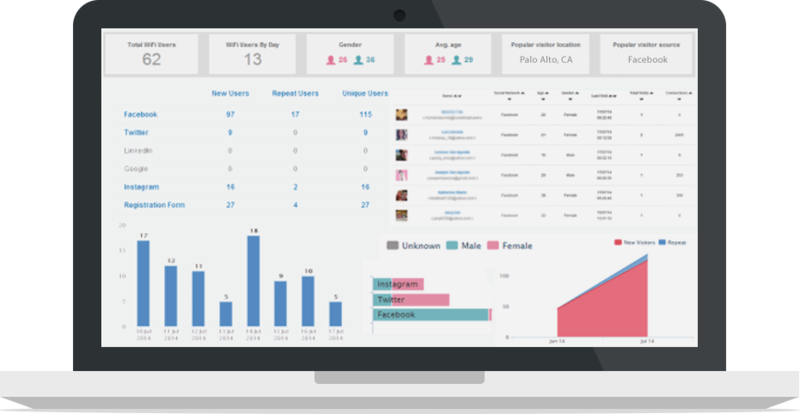 • Build a list of high quality and qualified customer data.